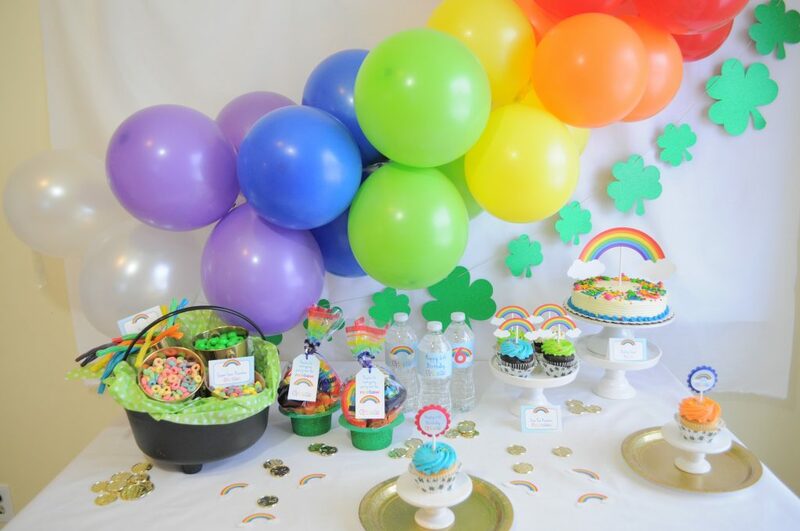 What a perfect way to welcome March with this adorable Rainbow – St. Patrick’s Day Birthday Party! This rainbow balloon backdrop was super easy to make. 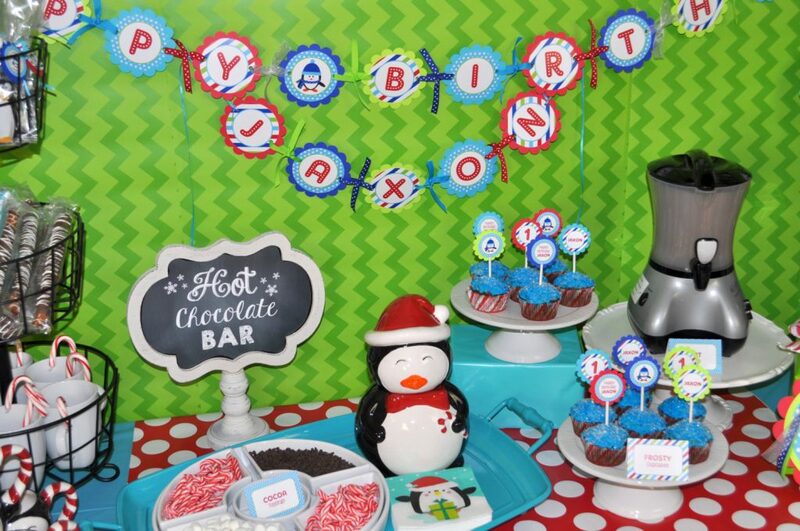 I purchased a balloon arch decorating strip, basically a clear plastic strip with holes in it. You just blow up the balloons and pull the knot through the holes.